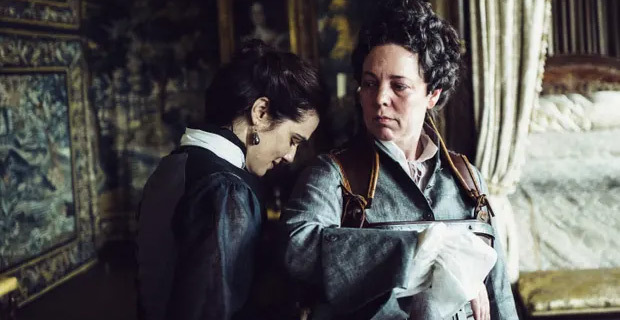 “The Favourite” has dominated the BAFTA film awards today, picking up seven awards out of 12 nominations. Among its haul were best actress for Oliva Colman and best supporting actress for Rachel Weisz as well as best production design, best costume design, best hair and make‑up and best original screenplay. Mahershala Ali won best supporting actor for Green Book and was visibly moved as he collected his award. Box office hit Black Panther won best visual effects while Spike Lee's BlacKkKlansman won best adapted screenplay. Letitia Wright gave an emotional speech as she picked up the Bafta rising star award for her role in Black Panther. Lady Gaga, who appears opposite Bradley Cooper in A Star Is Born, did not attend as the ceremony clashes with the Grammy’s in the US that begins this afternoon.